VERY NICE SMALL MEN WALLET PURSE Ref. 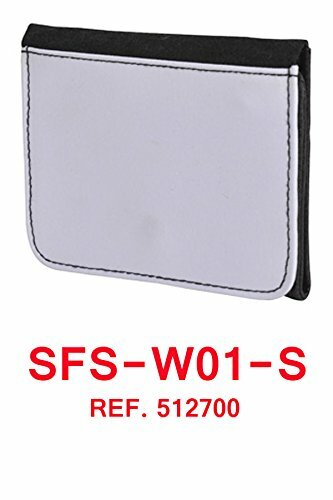 512700 SFS-W01-S Sizes Small Wallet : 4,5´´ x 4´´ x 0,5´´ inches ( 12 x 10 x 2 cm ) Printable Size : 4,5´´ x 3,5´´ inches ( 12 x 9 cm ) Press Temperature : 180 C ( 365 F ) Press Time : 60-80 seconds Note : The above pressing information are guidelines only as all heat presses vary from different manufacturers. Weight: approx. 65 gr Color of the Small Wallet: Black & White Packing: Individual with transparent bag DESCRIPTION: Small Faux Leather wallet with a white flap ready to be sublimated. Makes an ideal gift present for, Birthdays, Fathers day or any special occasion. Material: Stylish black imitation leather with White 100% polyester Flap. 4 x Card Slots 1 x Photo / ID Slot 1 x Note slot Note: Any insert, photo or illustration shown in pictures are for demonstration purpose only and not included in the offer. Shipped From: Florida USA. Dispatched 1 or 2 days after your payment is clear. This is our Premium 11 oz. mug for sublimation. Coated with our Lustracoat coating, this mug is one of the highest quality sublimation mugs on the market and you will notice the difference in quality after pressing. Before being coated with Lustracoat, each mug is checked to be sure the glaze, size and shape are completely uniform. 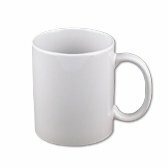 This mug is a favorite among commercial decorators due to its consistency and the vivid imaging provided by the Lustracoat coating. 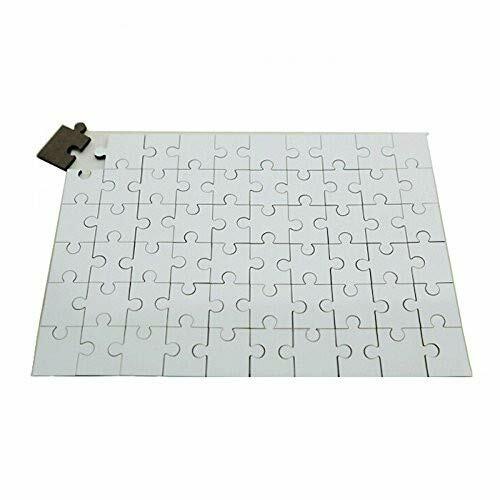 7.8" x 11.4" White Rectangle dye sublimation Blank Jigsaw Puzzle Child Toy Heat Transfer 20pcs/pack Description: The sublimation puzzles are coated with a special coating for heat transfer using a heat press. 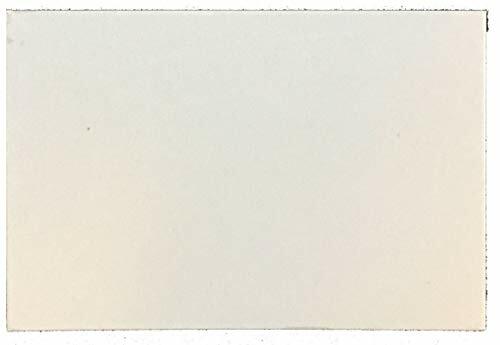 White color with a sturdy cardboard bottom. Any your favorite photos and images could be printed on the surface. There are 120 parts total just as game toy for kids. Specification: Size: 200 x 290mm Material: Paper NO. of Parts: 120pcs Transfer Temperature: 185°C Transfer Time: 15 seconds You will receive 20 sheets. 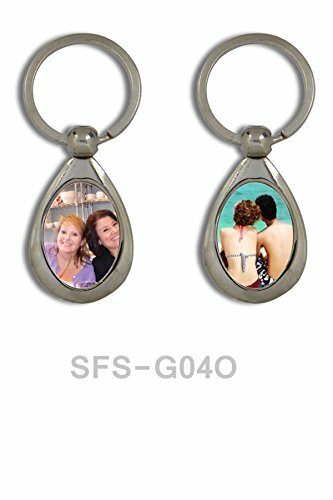 Application: It can be transferred any image or photo you like for kids' gifts, personal gifts, promotional gifts, lovers gifts, festival gifts, travel souvenirs, etc. VERY NICE WHITE POLYESTER 3 CAPS Ref. SFS-FC01 Sizes cap : for adult ( adjustable ) Printable Size : 5´´ x 2.5´´ inches ( 14 x 6 cm ) Press Temperature : 180 C ( 365 F ) Press Time : 60-80 seconds Weight : approx. 35 gr X 3 + 1015 gr Color : White Packing : 3 in a transparent bag DESCRIPTION : 3 pcs. 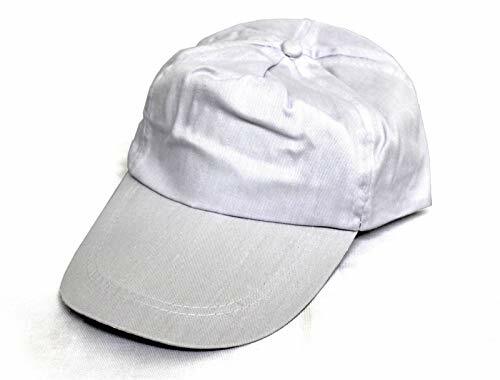 Polyester white cap is a perfect personalized gift. You can print the image which you like on the front of the cap. The operating method of printing such bag is dye sublimation, which features outstanding printing quality. You can dye-sub any of your photos images and logos on the Surface. It has an adjustable strap. Note: Any insert, photo or illustration shown in pictures are for demonstration purpose only and not included in the offer. Shipped From: Florida USA. Dispatched 1 or 2 days after your payment is clear. VERY NICE METAL BOARD Ref. SFS-MA5. Sizes of Metal Board : 6´´ x 8´´ ( 20 x 15 cm ) Printable Size : 6´´ x 8´´ ( 20 x 15 cm ) Press Temperature : 180 C ( 365 F ) Press Time : 180 seconds Weight : approx. 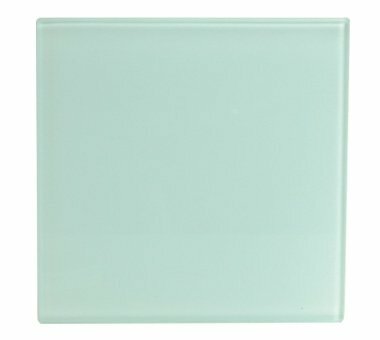 45 gr Average ( 2 = 90 gr ) Color of the Board: White Packing: Individual DESCRIPTION: The SFS-MA5 aluminum board (20 x 15cm) is made from metal material and have pearlite ingredient mixed. With full surface SubSEEK sublimation layer coated, the metal board can be imprinted with any stylish images and use as a photo board with wooden frame. MAKING PROCESS: 1.- Select your favorite photo/picture from your computer. 2.- Print it out onto inkjet paper by common Epson inkjet printer. (Sublimation ink is required). 3.- Stick the paper with photo on the metal board surface by heat resistant tape. 4.- Set temperature and time moderately on the mug heat press machine (i.e. 180 degrees and 120-180 seconds). 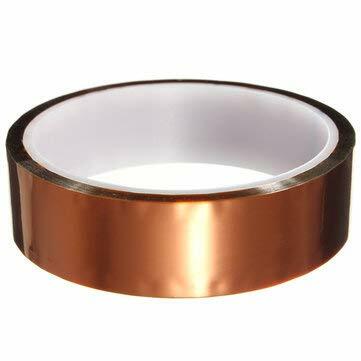 5.- Remove the tape carefully. (is super hot) 6.- Ready to use it! NOTE: Before you print an image on the metal board, please peel off the protective film. Any insert, photo or illustration shown in pictures are for demonstration purpose only and not included in the offer. Shipped From: Florida USA. Dispatched 1 or 2 days after your payment is clear. Sublimation coaster is a product with a customizable image used in the coffee shop, cafe, wine bar, restaurant or at home. It is made of tempered glass with sublimation coating on the front surface where allows being printed with the image. The operating method of printing such coasters is dye sublimation, which features outstanding printing quality. It is available in 2 shapes including round and square. VERY NICE LARGE WOMAN WALLET PURSE Ref. 512730 SFS-W01L Sizes Large Wallet : 7´´ x 3´´ x 0,5´´ inches ( 18 x 9 x 2 cm ) Printable Size : 7´´ x 3´´ inches ( 18 x 9 cm ) Press Temperature : 180 C ( 365 F ) Press Time : 60-80 seconds Note : The above pressing information are guide lines only as all heat presses vary from different manufacturers. Weight: approx. 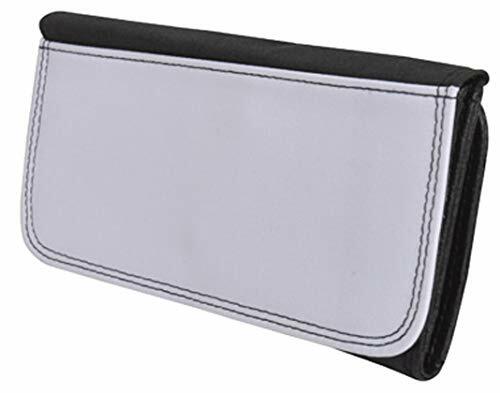 160 gr Color of the Large Wallet: Black & White Packing: Individual with transparent bag DESCRIPTION: Large Sublimation Imitation Leather Purse with printable flap ready for personalization. This purse has numerous compartments for change, notes, and cards but no need to find a slot for your favorite photograph, simply sublimate onto the printable flap for a perfect, practical keepsake. Note: Any insert, photo or illustration shown in pictures are for demonstration purpose only and not included in the offer. Shipped From: Florida USA. Dispatched 1 or 2 days after your payment is clear. Looking for more Dye Sublimation Coating similar ideas? Try to explore these searches: Crutch Mate, Off Road Monster Truck, and Native American Navajo Turquoise Cuff. Look at latest related video about Dye Sublimation Coating. Shopwizion.com is the smartest way for online shopping: compare prices of leading online shops for best deals around the web. Don't miss TOP Dye Sublimation Coating deals, updated daily.